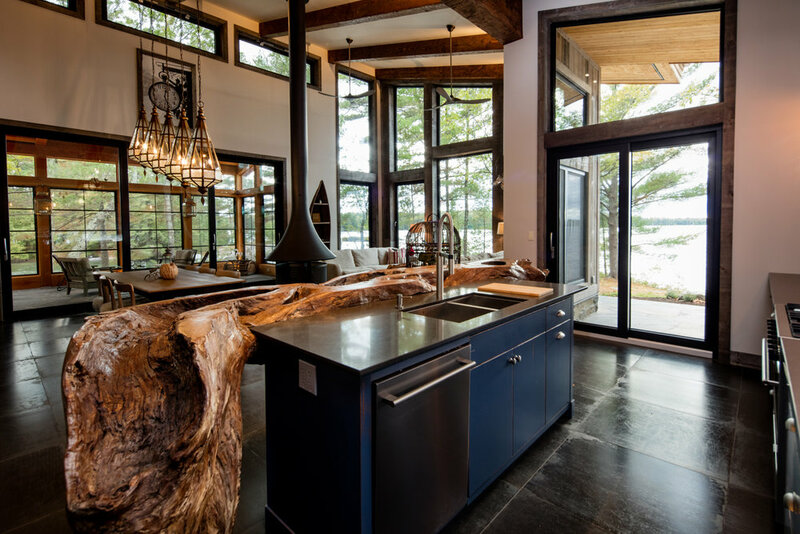 Gilbert + Burke has a longstanding history of designing simply beautiful and functional custom homes with the perfect blend of artistry, natural materials and sound design foundations. 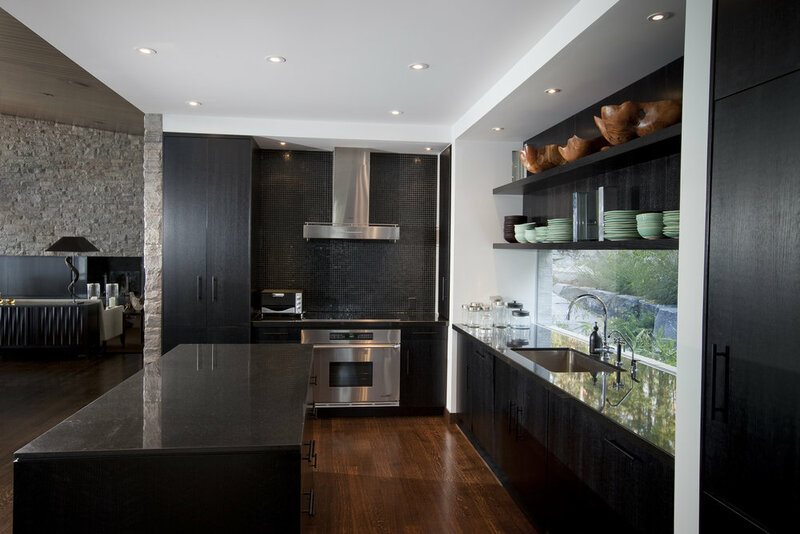 Each project kicks off with a detailed home design consultation. 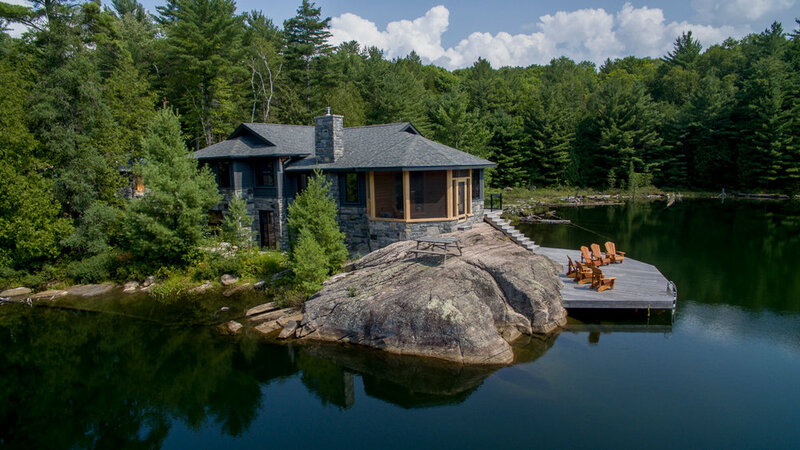 Our team spends time on the property with you discussing how to best sculpt a dream home that seamlessly blends with its surroundings. After performing site field measurements and assessing the existing conditions, we provide a concept design with finishes that best match the client’s vision and budget. Once the client revises and agrees to the concept development, we draw up a revised budget that includes updated owner requirements, implementation logistics and final finish selections. We partner with discerning clients from the very beginning to design and formulate high-quality plans to craft a family home that has everything you desire. Our design services go far beyond drafting floor plan masterpieces. We take a holistic approach to each project development, creating plans that consider all design and build aspects, such as budgeting, engineering, procurement, assistance with finishes and more. We procure all site surveys, minor variances and other required permits to allow smooth construction processes to proceed. Our full design team consists of several committed key players. Senior home designerPeter Groza creates the blueprints and contributes to interior design. Additional design staff have a BCIN designation, and they are collaborating with Peter on the blueprint designs and working on estimates. 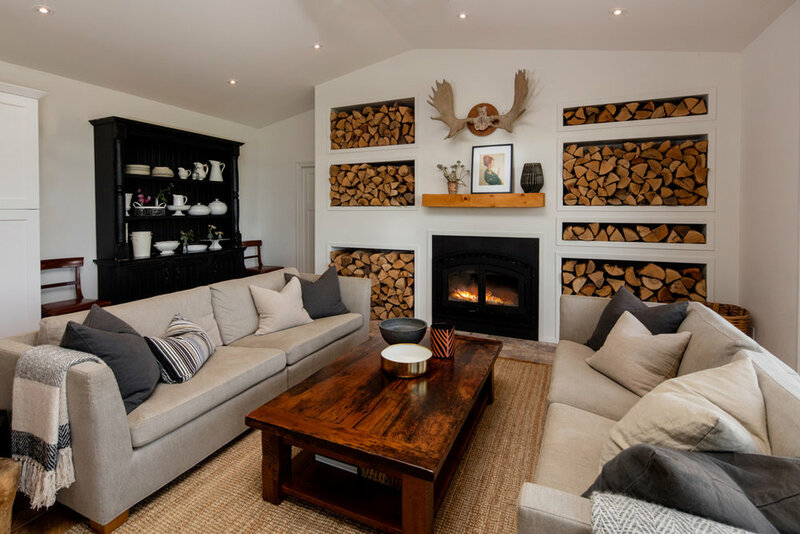 We also have an expertly trained interior designer, who concentrates on final finish selections for both interior and exterior spaces, and can assist with furniture planning, lighting, decorating and beyond. Senior designer Peter Groza’s mastery of elegant interior design is bar none. His creations feature natural and eco-friendly products in a manner that is unparalleled in the industry. Groza chooses to use reclaimed wood and low VOC products as frequently as possible, and he designs strategic electrical plans that minimize radioactive interference. His dutiful attention to detail and eco-conscious approach to design are what our clients have come to expect for their own home plans. Our careful designs and expert project development reap much more than visually stunning custom homes--we create ideal lifestyle places that become blissful sanctuaries for our clients. 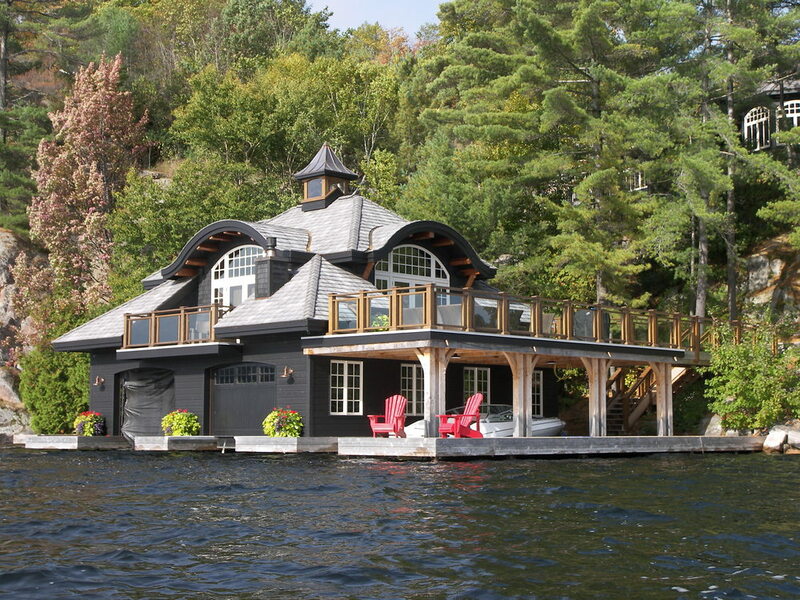 What if you already have a home design? Gilbert + Burke works seamlessly with our clients’ hired architects to construct the perfect custom home. If your design is already underway, our team will efficiently transition into a side-by-side collaboration, working with you throughout the project development and build process. Our goal is to focus on impeccable correspondence among all parties involved in the house plans to keep lines of communication open between our team, your hired architect team and you.